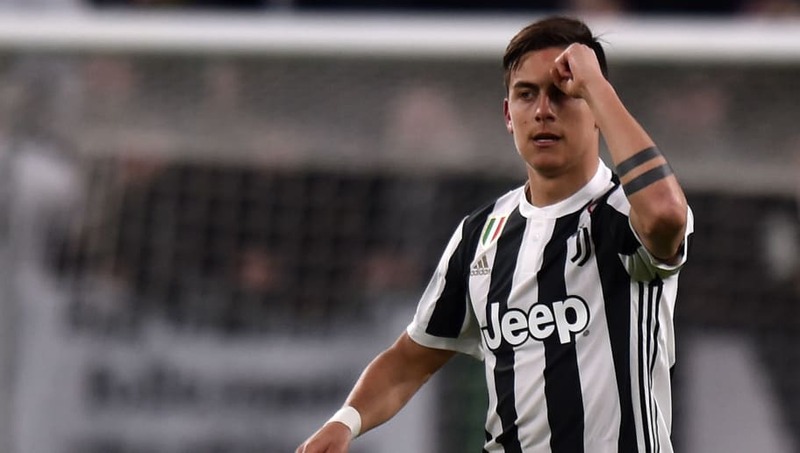 ​​Atletico Madrid manager Diego Simeone has revealed what he said to Paulo Dybala during a recent meeting with the player. The 47-year-old had randomly bumped into the ​Juventus forward at a restaurant, but there had been some speculation that there was more to the meeting. The Argentinian tactician has now moved to refute the claims he wants to sign his fellow countryman. He said, as quoted by ​AS: "It pains me to see all sorts of mis-information sparked off from this. We bumped into each other at a restaurant. I was eating alone and he was with two friends. I told him that he was a fine player and that's the height of it. "There are people from the media who do a great job and others who fail to do so... The world needs constant new information and I'm happy to see when things are reported correctly." Dybala has actually been linked with a move away from the Bianconeri in recent months and teams such as ​Chelsea, ​Manchester United, ​Manchester City and Real Madrid have all been linked with his services. ​Atleti have also been reported as interested in the player, with star forward Antoine Griezmann expected to move on at the end of the season. Simeone was speaking ahead of his side's clash with Deportivo, who are now managed by ​Milan legend Clarence Seedorf and scrapping for their lives to stay in ​La Liga. Which team is favourite to win the UCL?